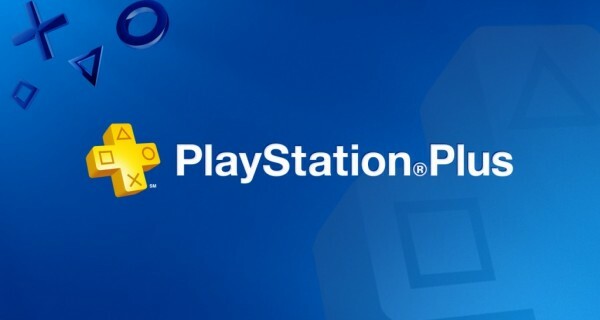 I’ve had PS Plus since the service launched, thought I’d do a quick article about some of the absolute gems I’ve picked up off it since it launched. Here’s some of the games I really enjoyed. It’s pretty much a given that Psyonix’s fantastic car based sports game would show up in this list, easy to pick up and play, difficult to master, there’s a good reason Rocket League won so many awards last year. I never got to play Grim Fandango when it launched back in 1998, but it was a game I always wanted to play and the Remastered version finally gave me that chance, the puzzle solutions are a little obtuse as was the norm with old adventure titles, but the great story, memorable characters and fantastic art style kept me hooked for ages. I never expected to enjoy this title from Image & Form games, but I ended up loving it. 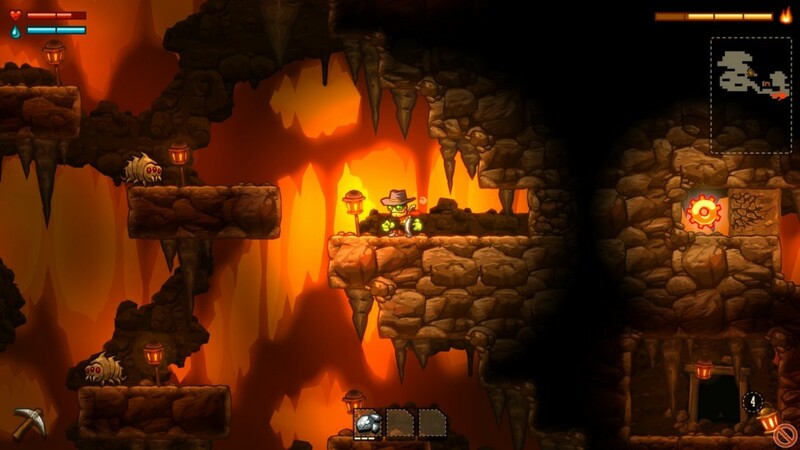 The premise is pretty simple, you play as Rusty, a steam powered robot and you dig. Theres a little more to it than that but it would spoil the story. I’ keep coming back to this one, a great game to just pick up and play in small bursts. Its also helped by the fact that you can sing ‘Diggy Diggy Hole’ while playing it. Arrowhead Games’ top down shooter is a blast to play, the difficulty level is pretty punishing so I recommend you play it with friends. The action can get pretty frantic as your Helldiver fights for his life against bugs, evil cyborgs and technologically advanced aliens, all while making democracy based puns. You also call in support weapons with Mortal Kombat style inputs, which is awesome in its own right. As a young boy I managed to get a battered looking used copy of Strider 2 (with Strider on the bonus disc) from the local outdoor market for my PS1. Ever since then I’ve loved Strider. I also love Metroidvanias, so this game is a match made in heaven for me, It’s the same basic gameplay as Strider 2 but with a huge world that opens up more and more with each ability you obtain. A must for any fan of the Strider series. You basically get to play Far Cry but as the Terminator instead of Rambo in an 80’s sci-fi action b-movie, whats not to love about that? The one that kickstarted the Souls series, its success paved the way for FromSoftware to go from being a mid tier developer to becoming one of the biggest names in modern gaming. The game play almost exactly like it’s immediate successor Dark Souls, though it’s a little less polished and refined, but it’s still well worth getting hold of if you’re a fan. If you’ve read my Silent Hill 2 review then you’ll know I have a bit of a thing for atmospheric survival horror games. 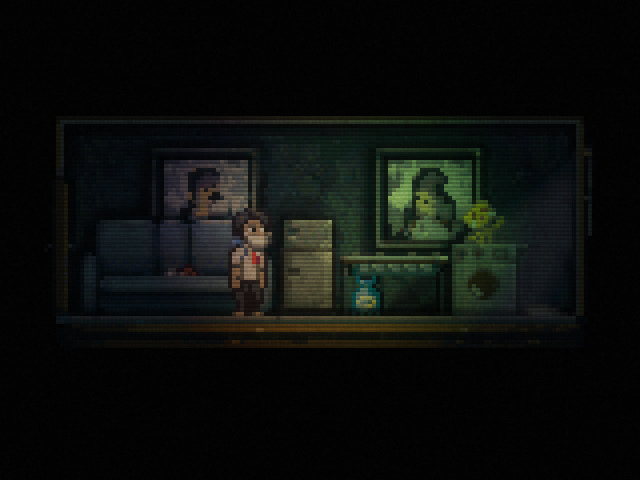 Lone Survivor fits right in with them, somehow managing to create an atmosphere of terror and dread despite being a 2D pixel art, side scroller. Definitely worth the rice of entry for any survival horror enthusiast. Its not out on PS plus yet, but it’s Broforce, so it can still count, it’s clearly gonna win the PSvote, I might even do a full review of it when it’s out next month.